The Wool Classics showroom is located on the second floor of the Design Centre East of the Design Centre at Chelsea Harbour. Wool Classics showroom is located on the second floor of the Design Centre East of the Design Centre at Chelsea Harbour, Europe’s largest design centre and home to some 120 brands of interior product. Our showroom features large samples of all of our standard collections plus rugs and samples of bespoke designs. We have a digital online rug brochure and the ability to re-colour or change designs while you wait. 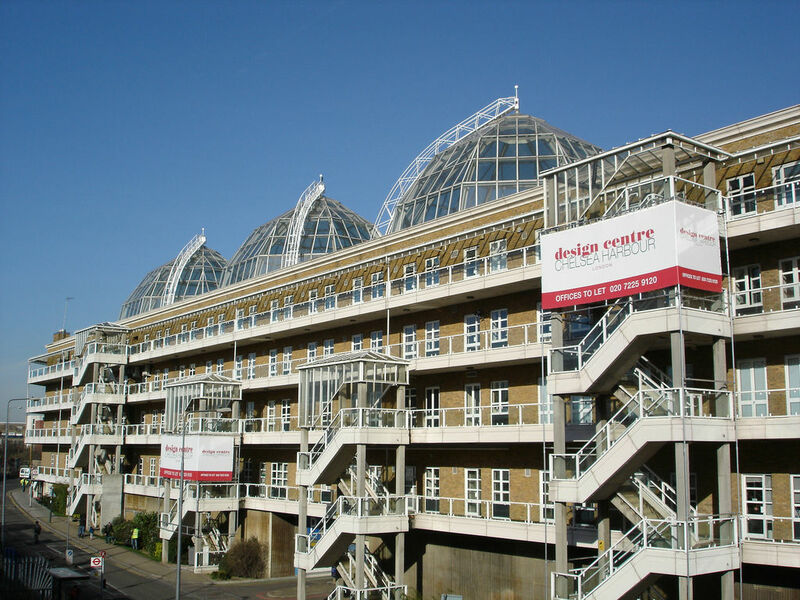 The Design Centre at Chelsea Harbour is Europe’s largest source of interiors products and home to all the leading brands in decoration and home furnishing. Wool Classics has had a showroom here for some twenty years displaying large samples of all of our products. if you struggle to find us please call us on 020 73491560. We are open from 9.00am until 5.30pm Monday to Friday and can be open at other times by special appointment. All London airports provide direct links into London in order to reach Design Centre, Chelsea Harbour. The Gatwick and Heathrow express trains come into West London and are only short taxi rides from the Design Centre. Imperial Wharf (Overground Line), linking mainline stations Clapham Junction in the south and Willesden Junction in the north connects to West Brompton, Olympia and Shepherd’s Bush for the London Underground. Visit www.tfl.gov.uk for more details. The C3 runs between Earl’s Court tube and Clapham Junction mainline stations and goes to Chelsea Harbour, approximately every 10 minutes. Both the number 11 and 22 buses, serving Sloane Square and the West End, run along the King’s Road (alight at Lots Road). River Bus services run regularly from Chelsea Harbour Pier, providing a scenic alternative for getting across London by water. To find our showroom by satellite navigation please use our postcode SW10 0XF. There is a secure underground car park.